No to the Status Quo! : New Nebraska Keystone Pipeline route to miss Ogallala Aquifer? 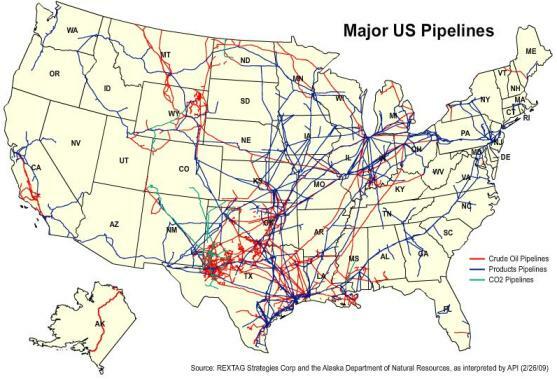 What about the other pipelines that already cross Ogallala? And what about other threats to the enormous subterranean reservoir? Plans for the Nebraska portion of the pipeline were rejected by the White House earlier this year because there was not enough time to review the environmental impacts of the original route before a Republican assigned deadline in Congress passed. This has left the door open for Transcanada to submit a revised route for the 35 inch pipeline that would avoid the Nebraska Sandhills. Judging by comparing the maps below, it seems that the pipeline would still cross over the aquifer. 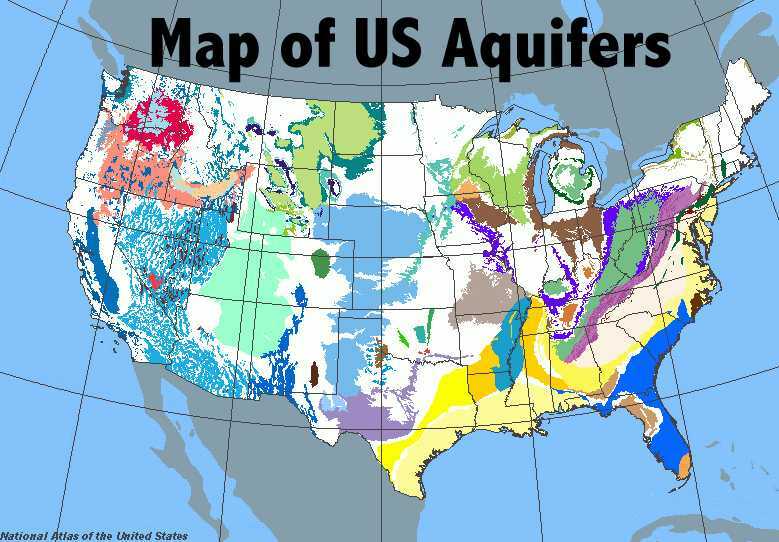 Nonetheless, something else really pops out: all of those other pipelines which also traverse portions of the aquifer as well as a peppering of natural gas pipeline compressor stations, which were made infamous in Erin Brockovich.